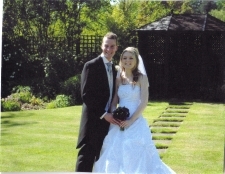 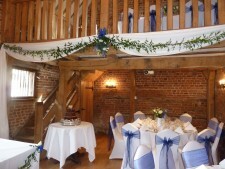 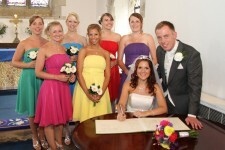 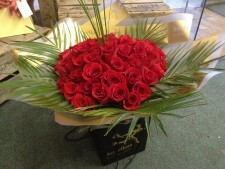 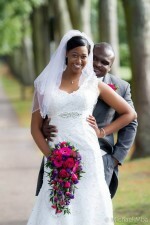 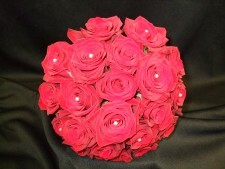 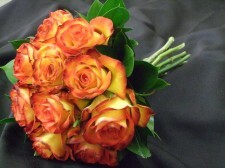 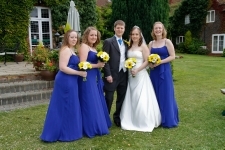 'We just wanted to say a massive Thank You for the stunning flowers - they were perfect and exactly how I imagined them! 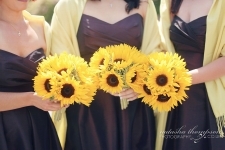 I hope that it hasn't put you off Sunflowers forever!! 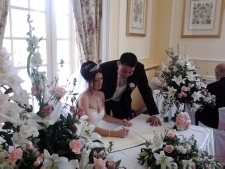 They were truely beautiful and really make the photo's "pop"
'Just a line to thank you for the stunning bouquets and flower wands that you provided for us for our daughter’s wedding. 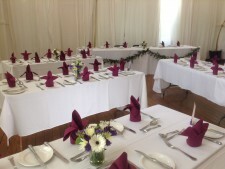 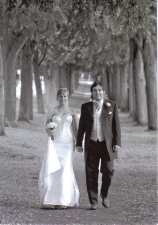 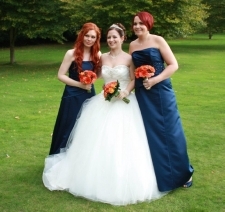 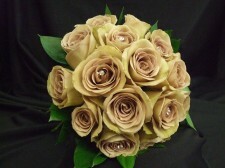 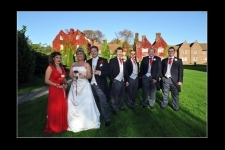 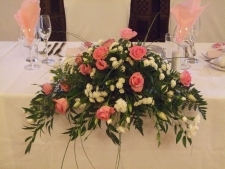 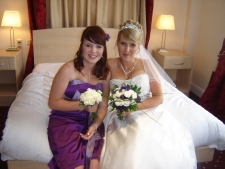 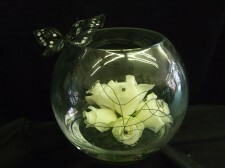 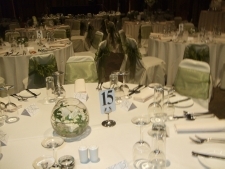 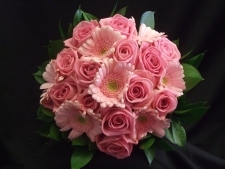 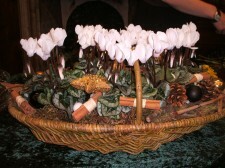 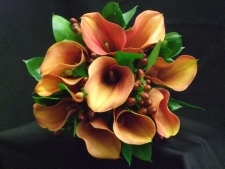 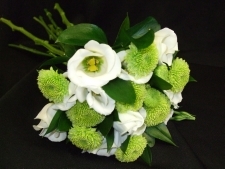 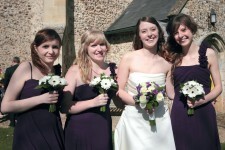 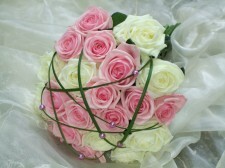 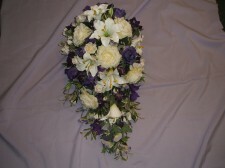 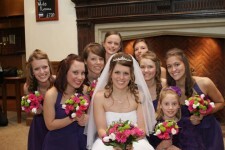 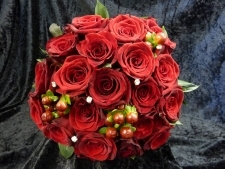 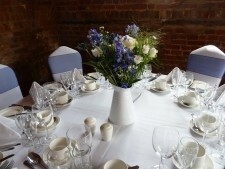 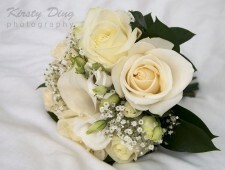 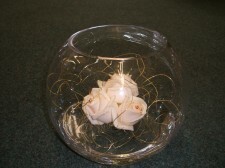 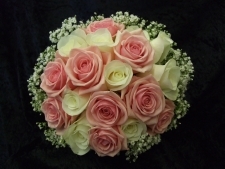 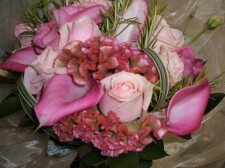 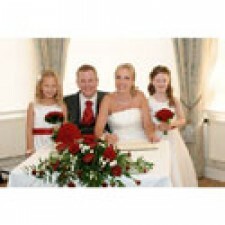 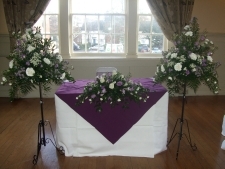 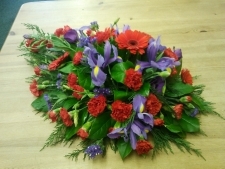 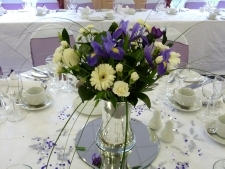 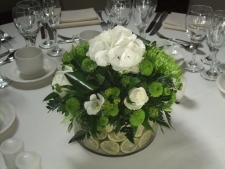 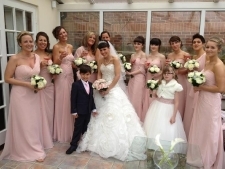 Your advice in the choice of flowers was invaluable, and the finished bouquets were exactly as our daughter had in mind.' 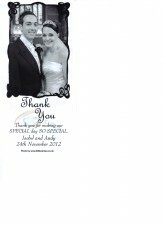 Many, many thanks for us all. 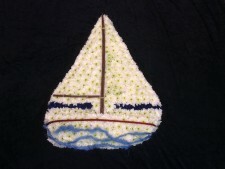 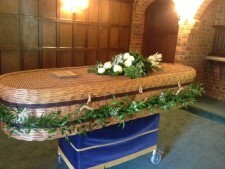 "We’d like to thank you for the amazing funeral tribute you made – the sailing boat. 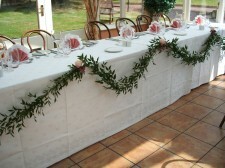 It looked fantastic – just what we were hoping for. 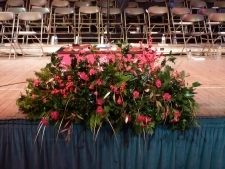 Thanks for taking our requirements and making them into something so creative, classy and beautiful. 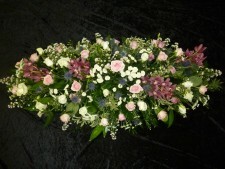 We are sure our dad would have approved!"